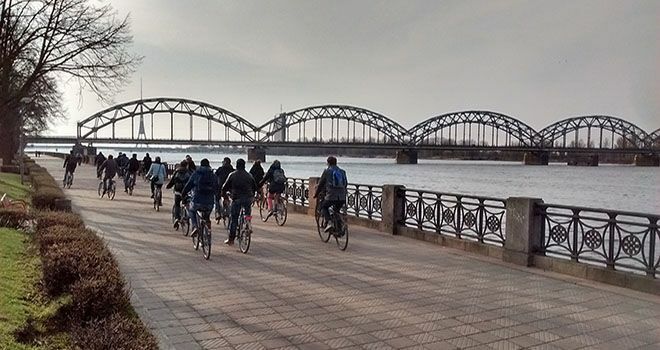 Discovering Riga by bicycle tour is one of the most enjoyable activities the city has to offer. 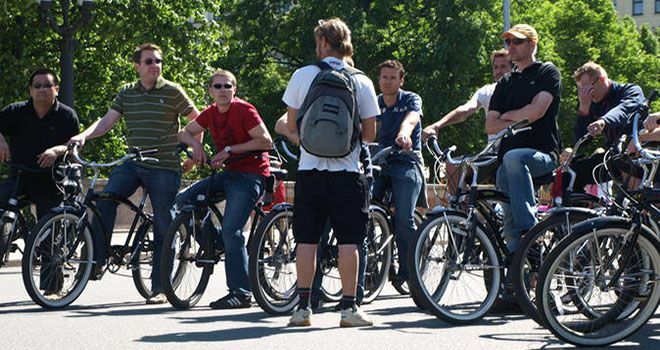 The meeting point is located in the very centre of Riga old town. This is where you will meet your guide (if you decide to book any of tours you see below), get your bicycle, all necessary equipment and self guided maps (if you decide to ride on your own). 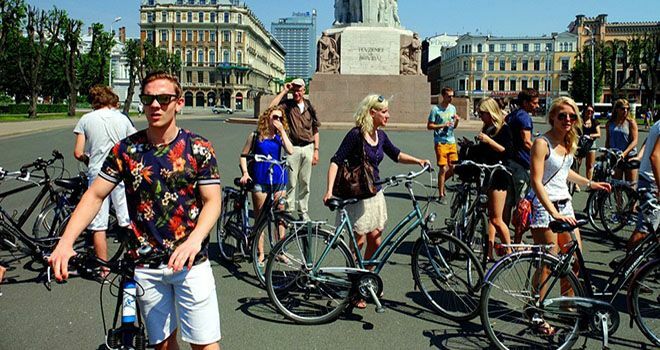 Duration of any Riga tour is approx. 3 hours.